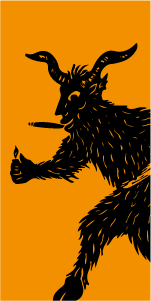 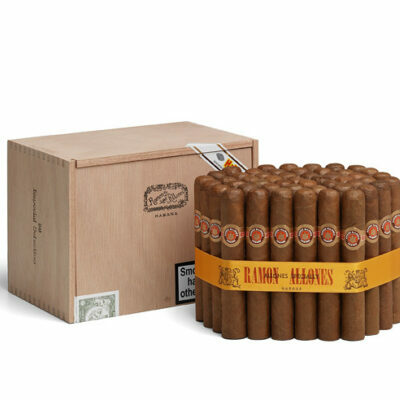 This product is worth 762 Stogie Points - what's this? Ramón Allones is one of the oldest Havana brands, being founded in 1837, it also remains one of the most popular. 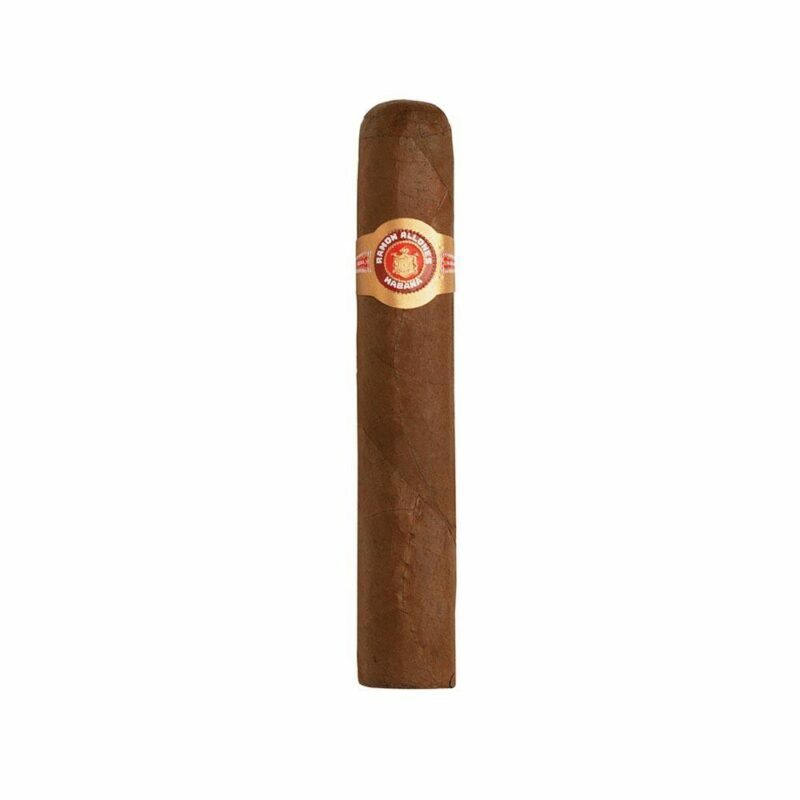 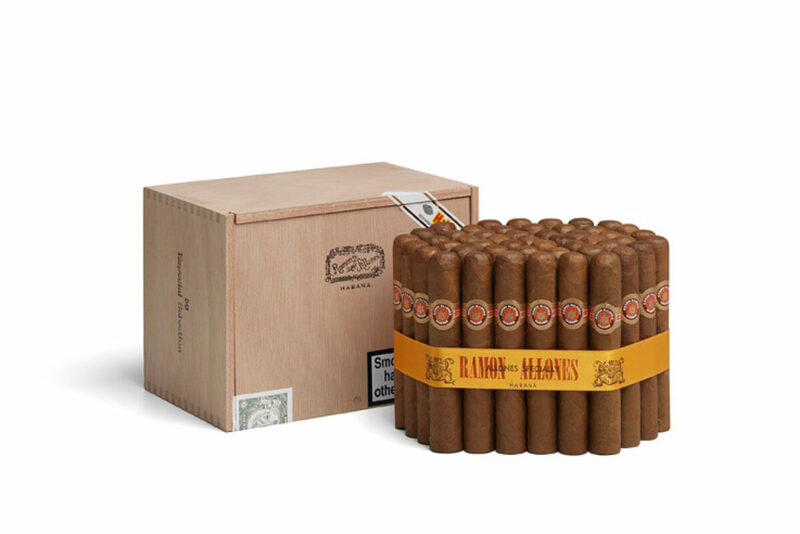 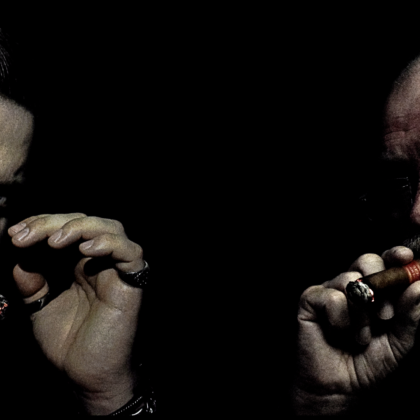 Visit our Ramón Allones page for a list of all Ramón Allones cigars.